"Empathic Vision" will appeal to anyone interested in the role of culture in post-September 11 global politics. Do artists travel away from or towards trauma? Is trauma encrypted or inscribed in art? Or can aesthetic practices (after-images) bring about transformation of trauma, personal trauma or historical traumas? Can they do this in a way that does not imply cure or resolution of the traces (after-affects) of trauma? How do artists themselves process these traces as participants in and sensors for our life-worlds and histories, and how does the viewer, coming belatedly or from elsewhere, encounter works bearing such traces or seeking forms through which to touch and transform them? 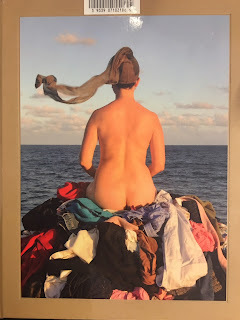 These are some of the questions posed by major feminist art historian and cultural analyst, Griselda Pollock, in her latest installation of the virtual feminist museum. In closely-read case studies, we encounter artworks by Gian Lorenzo Bernini, Ana Mendieta, Louise Bourgeois, Alina Szapocznikow, Anna Maria Maiolino, Vera Frenkel, Sarah Kofman and Chantal Akerman to explore trauma and bereavement, fatal illness, first- and second-generation Holocaust experience, migration, exile and the encounter with political horror and atrocity. Offering a specifically-feminist contribution to trauma studies, and a feminist psychoanalytical contribution to the study of contemporary art, this volume continues the conceptual innovations that have been the hall-mark of Pollock's dedicated exploration of feminist interventions in art's histories. 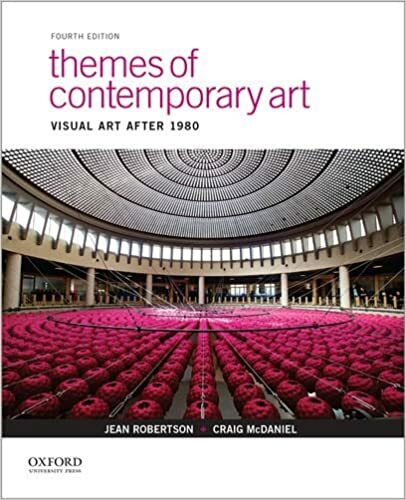 Offering a unique thematic approach to recent art history, Themes of Contemporary Art: Visual Art after 1980, Fourth Edition, focuses on eight central ideas recurring in art over the past few decades: identity, the body, time, memory, place, language, science, and spirituality. This thought-provoking volume features over 200 full-color images of artworks that exemplify a wide variety of materials, techniques, theoretical viewpoints, and stylistic approaches, by artists from diverse ethnic, cultural, and geographic backgrounds. 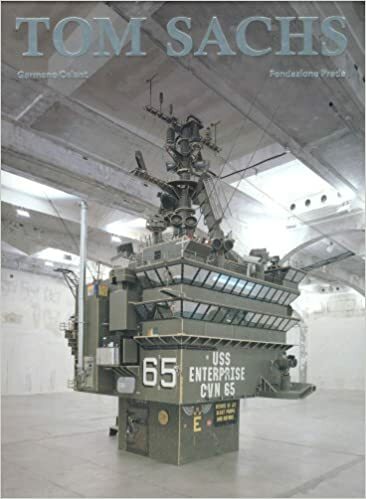 Its concise, engaging, and accessible narrative challenges readers to think actively and critically about the ideas expressed in contemporary art. 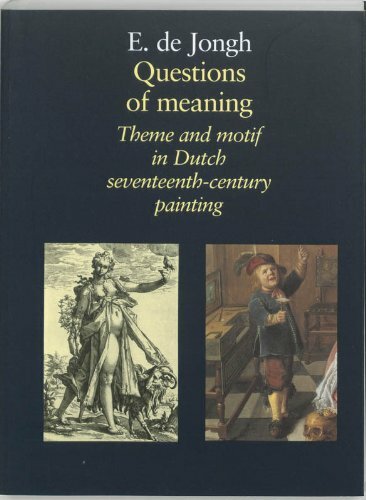 This study of 17th-century paintings - allegories, portraits, still lifes and genre paintings - recognizes the subject matter as more than a purely visual one and examines the works as a cultural manifestation, examining themes and motifs that are included in the works. De Jongh explores visual traditions, prints, emblems, writings and folklore and through a realization that there are limits to the interpretation of visual representations, he also employs methodological and theoretical issues. De Jongh wrote these essays over a period of 25 years. All these articles have now been revised. The introduction has been rewritten especially for this anthology and many new illustrations have been added. Thomas Ruff (born 10 February 1958 in Zell am Harmersbach) is an internationally renowned German photographer who lives and works in Düsseldorf. 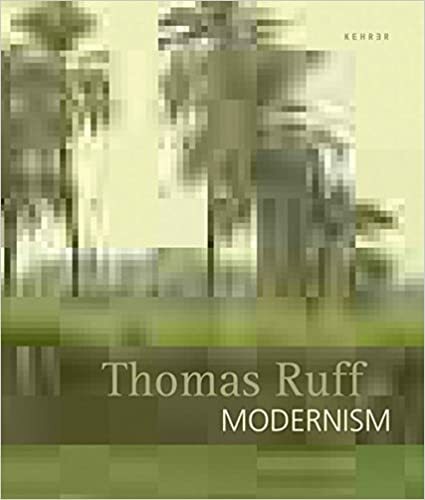 Ruff has exhibited widely, e.g. Documenta 9, the Venice Biennale (1995 and 2005). Born in Italy and raised in Australia from the age of four, Katthy Cavaliere’s work encompasses performance, installation and photography, and explores personal narratives, often by using the artist’s personal possessions and through her obsessive self-documentation. The most comprehensive survey of the artist's work to date, covering the years 1974 through 2006. Published on the occasion of Tom Sach's show at Fondazione Prada. Essays by Germano Celant and Malcolm Gladwell.